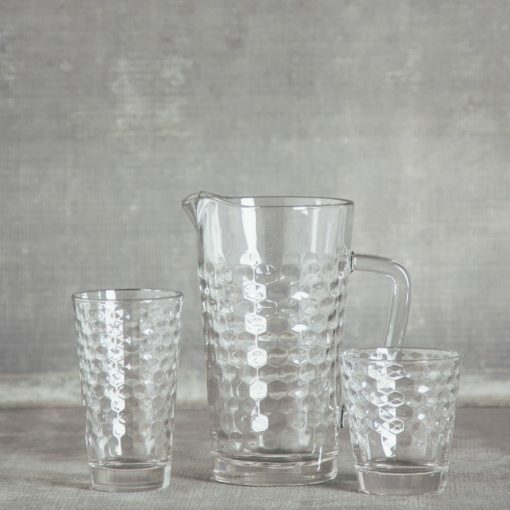 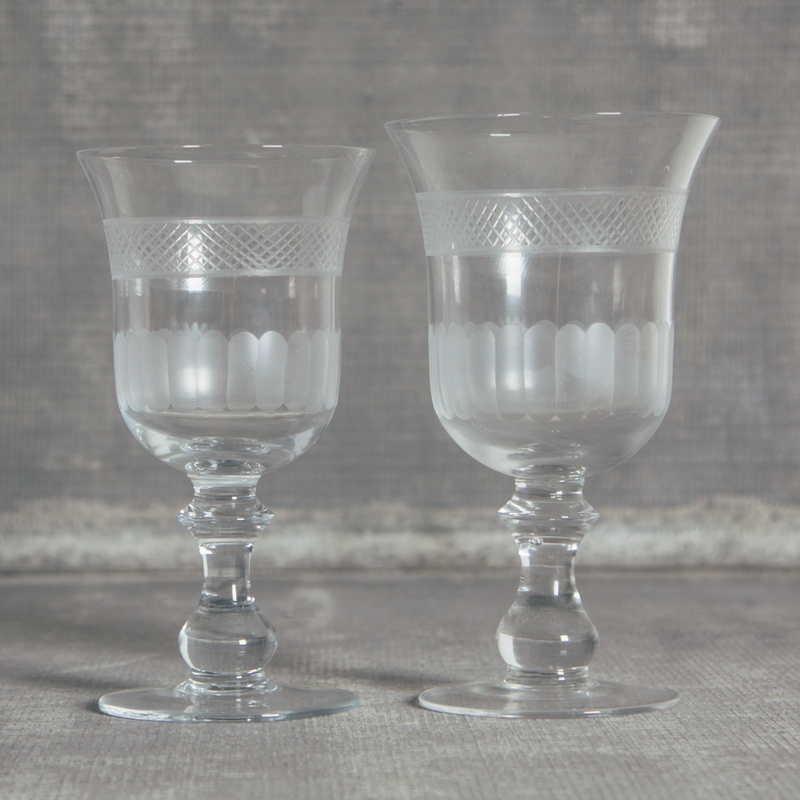 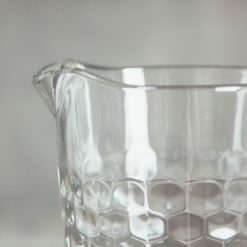 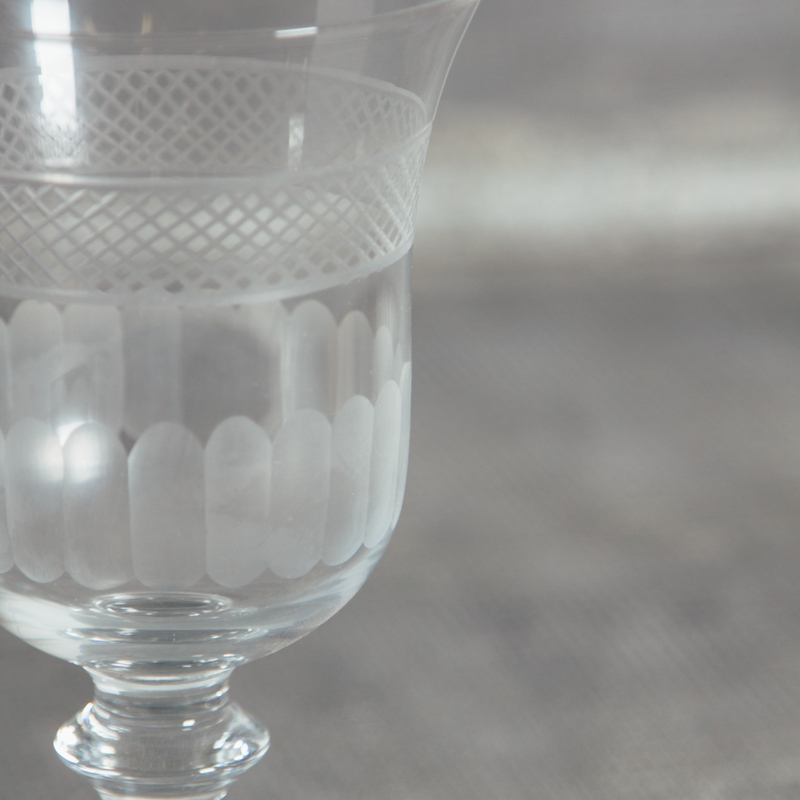 Our Tivoli collection embodies the strong tradition of handblown glassware in Slovenia – it’s textured surface a nod to the ability of the craftsmen who have been working with this medium for centuries. 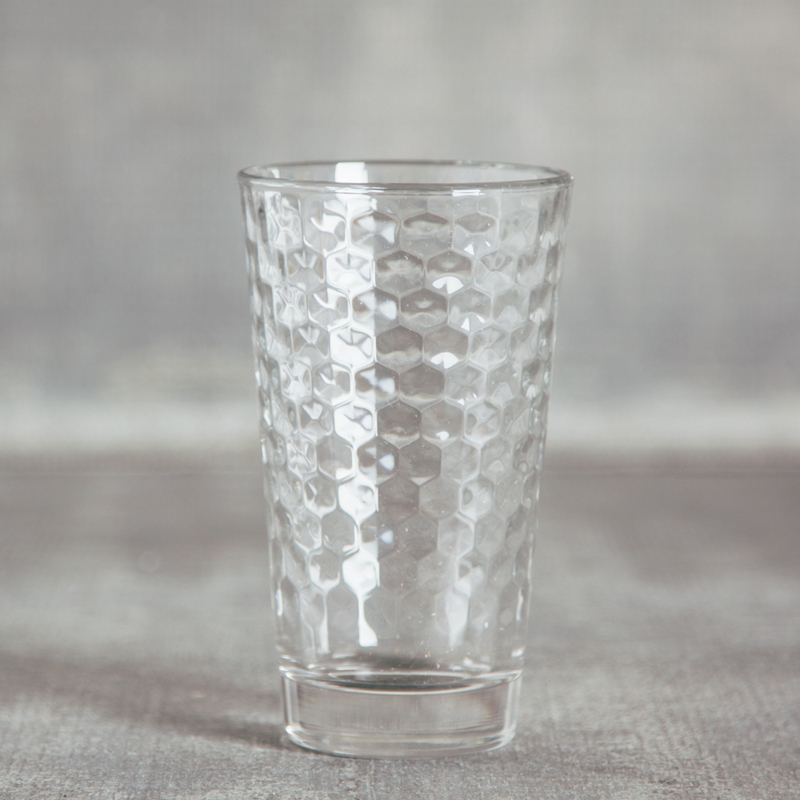 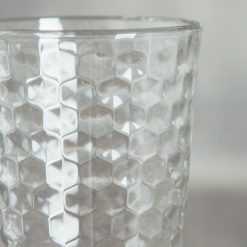 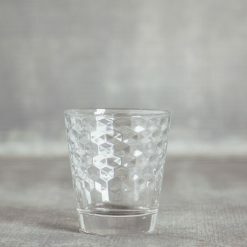 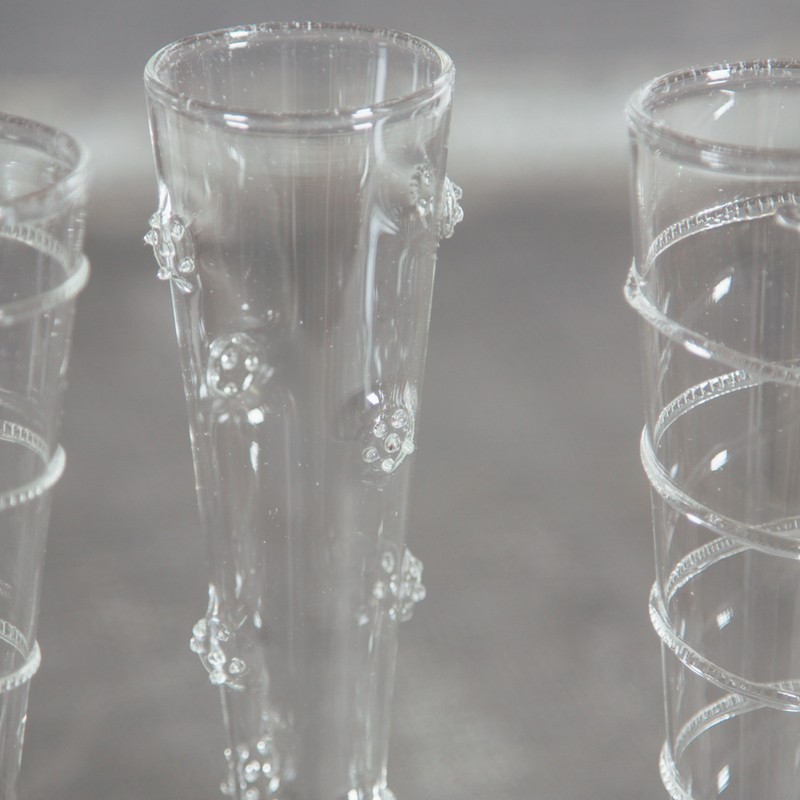 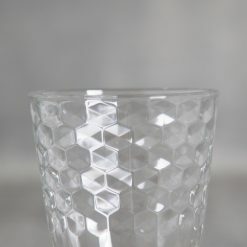 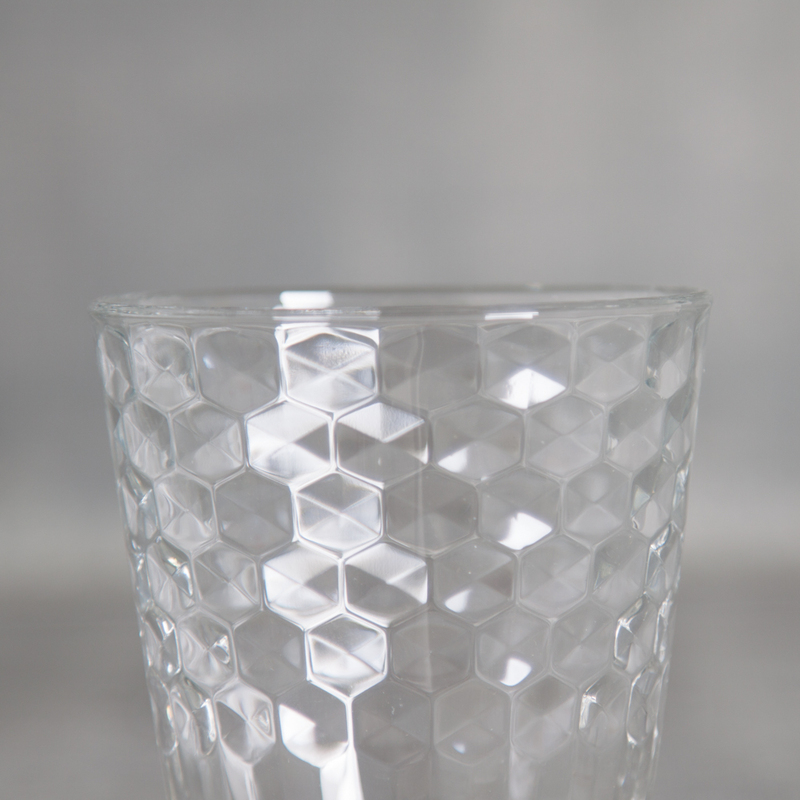 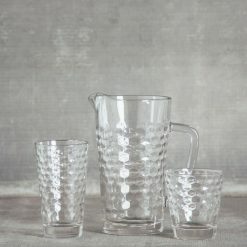 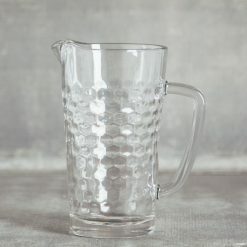 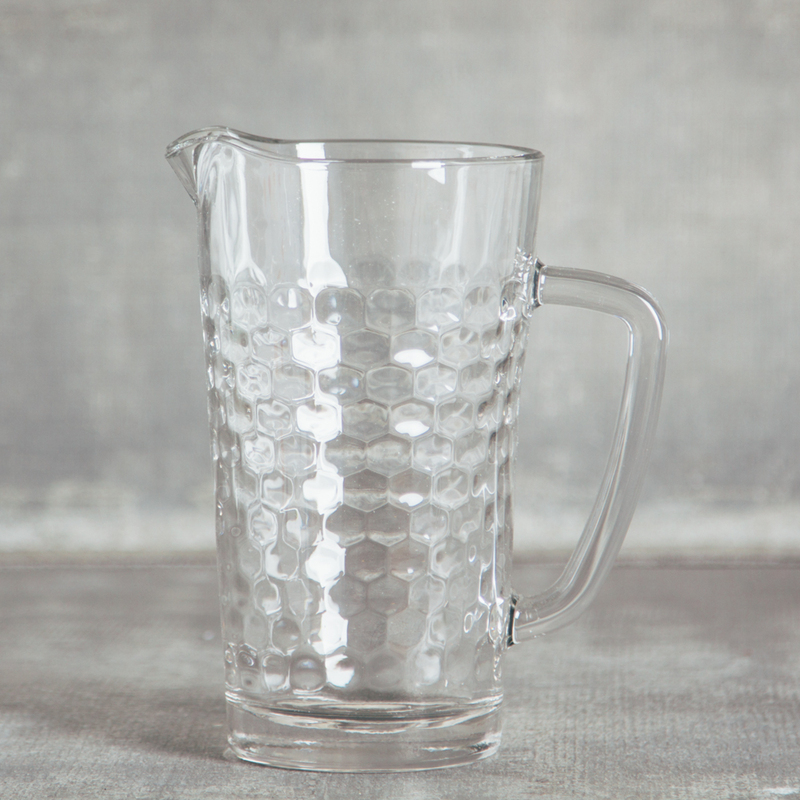 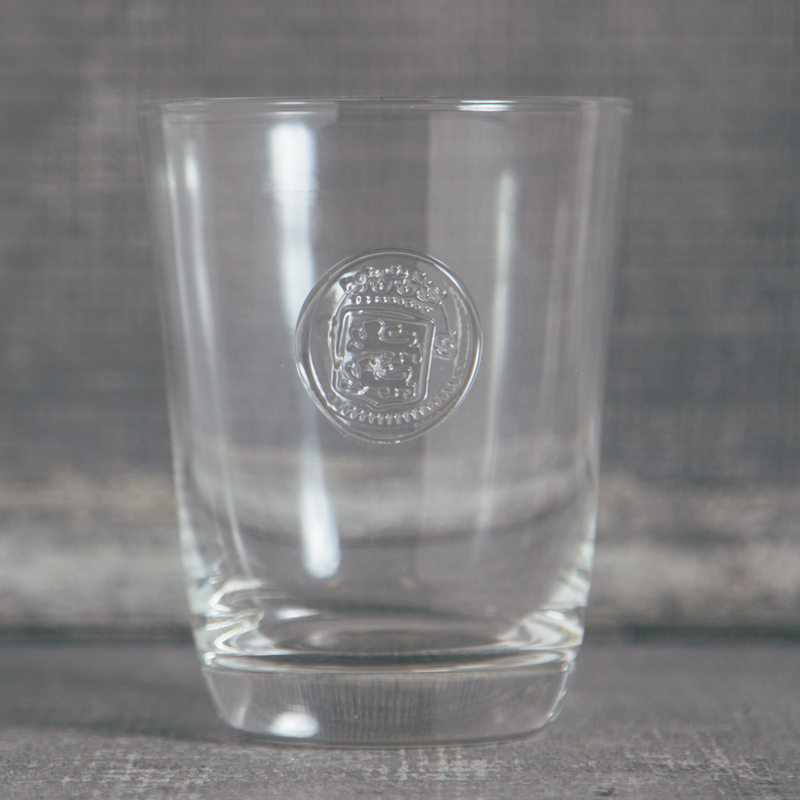 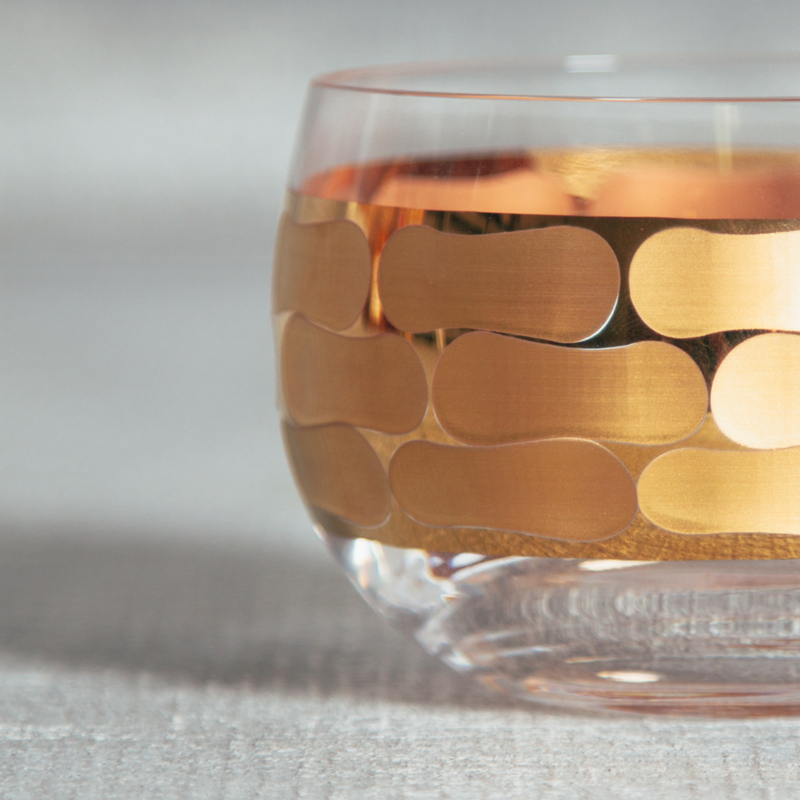 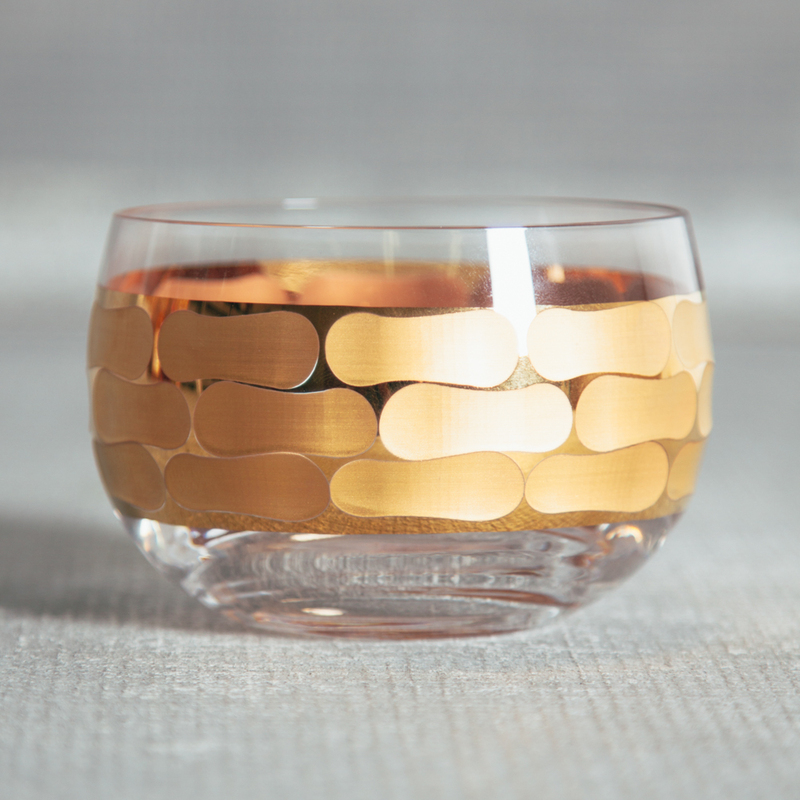 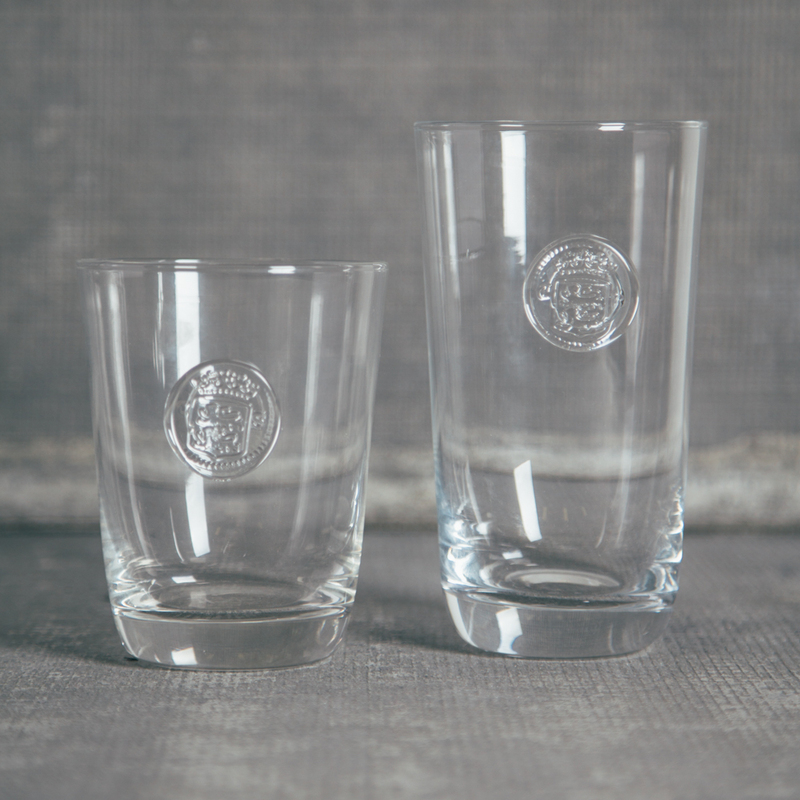 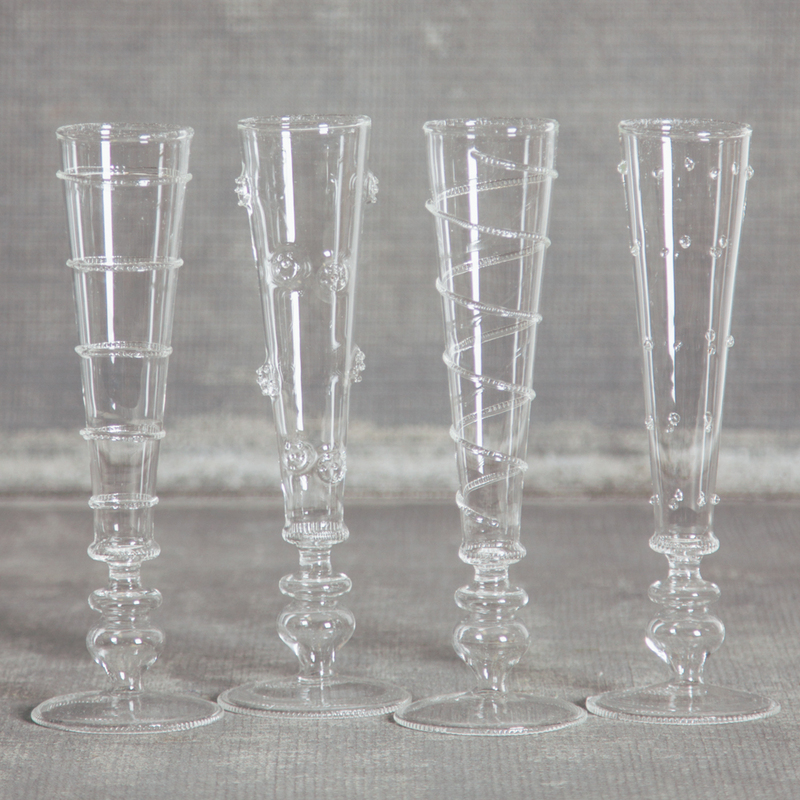 The unique Optic Block pattern gives a fresh and modern update to your glassware collection. 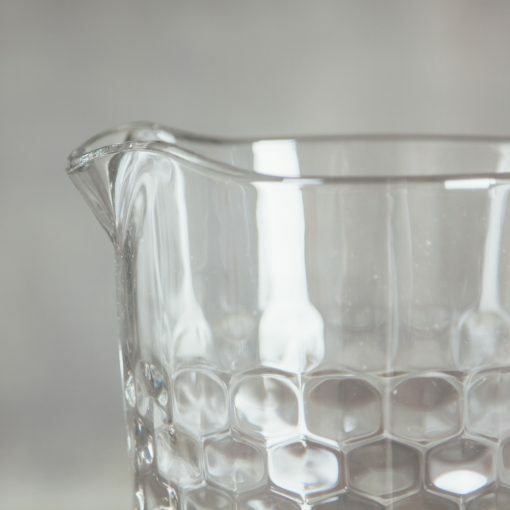 Due to the hand made nature of this collection, please allow 2-3 weeks for delivery.